Polyworks CMM Training Courses - CMM Inc.
these concepts to perform inspections of their own parts using scanned and/orprobed data. 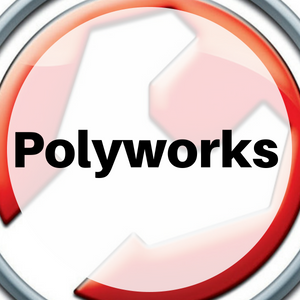 inspection of parts using the tools from the PolyWorks|Inspector™ Probing package. perform inspections of their own parts, using probed data. can apply these concepts to reverse engineer their own parts.